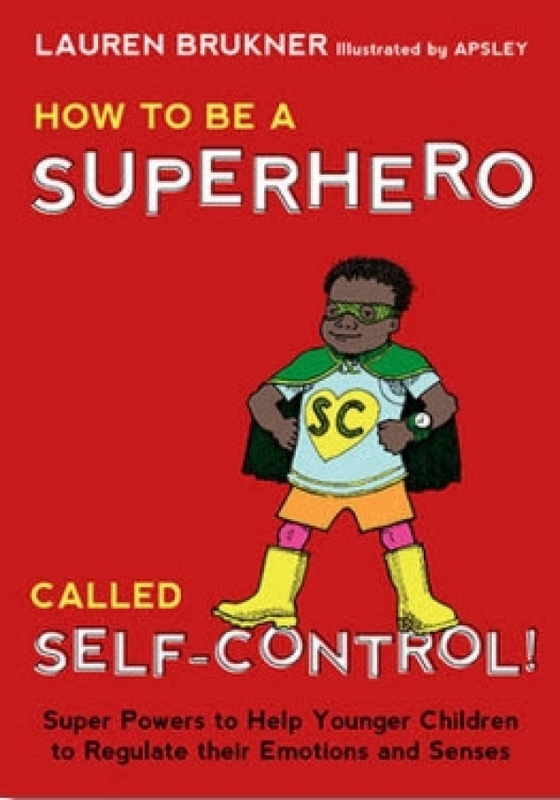 Super Powers to Help Younger Children to Regulate their Emotions and Senses Meet Self-Control, a superhero who wants to teach young children his super powers of self-control! Anxiety, frustration, anger, and other difficult feelings won't stand a chance against their new-found powers. Self-Control teaches children with emotional and sensory regulation difficulties aged approximately 4-7 how to calm themselves using self-massage, deep pressure, breathing exercises, and activities such as making an imaginary list and finding their own peaceful place. This illustrated book also features an appendix with photocopiable super power charts, reinforcers, and reminder tools to ensure that parents, teachers, and other professionals can support children in upholding superhero strategies even after the book has been read.